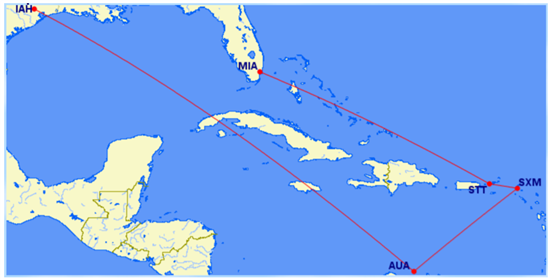 Visit 4-5 Cities in Caribbean and U.S.
Before you can redeem points, you need to have them. 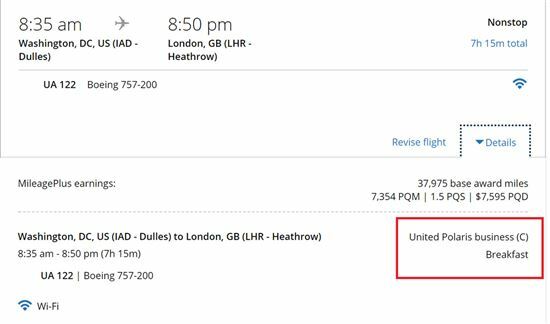 United Miles Value: The value of United miles depends on the cash cost of the airfare vs how many points it costs to redeem. We estimate United Miles are worth between 1 - 2.5 cents per mile. If you redeem a $125 domestic flight for 12,500 miles, the value is only 1 cent per mile. However, if you redeem a $1,000 flight to New Zealand for 40,000 miles, the value goes up to 2.5 cents per mile. Allison Scola, a travel designer and owner of Experience Sicily, was recently able to use United miles to cover, by her estimation, 90% of a vacation trip to Naples and Ischia, Italy. She and her husband combined what they earned from their credit cards for flights and hotel stays. "We accumulated them from spending on our United Mileage Plus cards at home—eating out, grocery shopping, buying things for our new home, clothes shopping, all with the intention of taking this trip to Italy," she says. United offers a number of ways to earn points, although some are more lucrative than others. 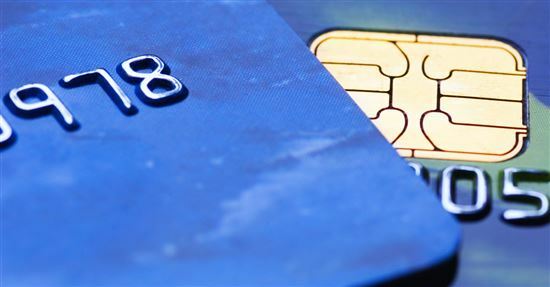 The best method is through credit cards, specifically their signup bonuses. How much is 40,000 miles worth? For 40,000 miles, you can take a one-way award flight to Europe, Asia, or even New Zealand. 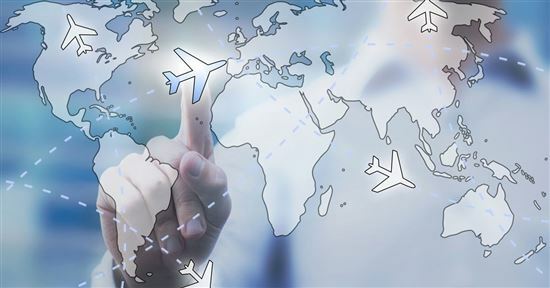 The value varies depending on how much the cash airfare price is. Airfare to New Zealand can cost upwards of $1,000. So 40,000 miles would be great value. How much is 20,000 miles worth? For 20,000 miles, you can take an one-way award flight to Mexico, Caribbean, or Central America. This can be a good deal depending on where you're departing from. For example, if you're going from San Francisco to Nassau, flights could cost over $500. So 20,000 miles would be a great deal. Chase Ultimate Rewards points transfer immediately on a 1:1 basis with United MileagePlus points. Chase has a number of different offers, depending on whether you want a personal or business card. Check out our reviews on the Chase Sapphire Preferred, Chase Sapphire Reserve, and Chase Ink Business Preferred card to see which one is right for you. United also offers a number of credit cards that allow you to collect points and enjoy some travel perks on your journeys. If you want even more points, consider shopping through United's MileagePlus Shopping Portal. Depending on the store, you can earn 3-5 miles per $1 spent and receive special store discounts. You can also connect to United's MileagePlus Dining program. By eating at participating restaurants, you can earn 5 points per $1 spent. These are great if you already shop online or eat at the restaurants, although you aren't going to earn points as quickly as you will with credit card offers. Tip: Another perk is that United doesn't pass on fuel surcharges to you. This means you only pay for taxes when booking award travel with United. In order to fully take advantage of United's MileagePlus program, it is important to understand their open jaw rules. This refers to the initial and final flights of a trip when the origin and destination are not the same in both directions. This can look differently depending on how you are organizing your travels. 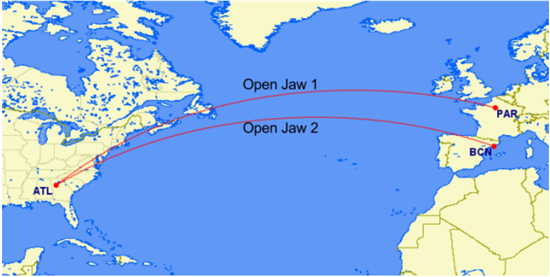 A common example is that you fly from Airport A to Airport B (open jaw 1), then you fly from Airport C to Airport A (open jaw 2). Once you have the trip to your location and your trip back home decided, you can fill in the time between however you would like. This is more easily seen on a map. 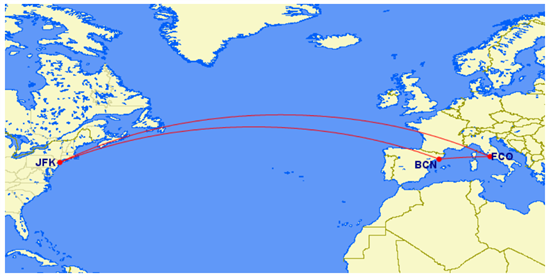 This example has you flying from Atlanta-Paris and then from Barcelona-Atlanta. United miles transfer partners: Besides airline transfer partners, United Airlines is partnered with some hotels and car rental companies. You can transfer your points from those programs into MileagePlus miles. Hotel partners include: SPG, Marriott, Ritz-Carlton, Hilton, Radisson, Hyatt, Choice, Wyndham, and Golden Circle. Car rental partners include Hertz. United doesn't use a standard table for its rewards flights. Instead, they use an interactive awards chart that lets you enter your origin and destination, like the one below. United then gives you a chart showing you the award miles breakdown for your trip. 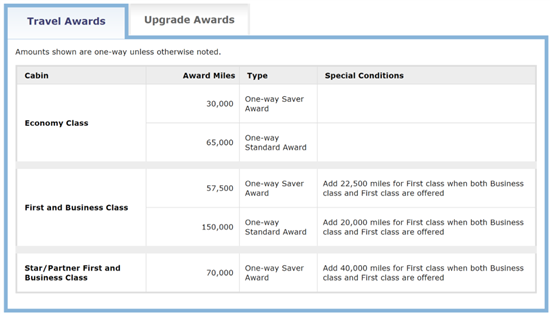 United breaks down their awards fares into the categories you see above. One-way Saver Awards are your best value option, and are what we use in the suggestions below. Make sure that you pay attention to what class of travel you want. United points are great for getting you somewhere for a few points in Economy, or giving you the luxury of First and Business Class. Keep reading to see how you can use your points to travel the world in style. Best way to redeem 100,000 United miles: Here are some amazing ways to redeem 100,000 United miles. United Miles can carry you virtually anywhere you want to go. But some planning is required. "For the best use of the miles, you have to plan pretty far in advance and be cunning about choosing flights and hotels," Scola says. "You also have to be willing to make two stopovers (in our case) and throw in some extra actual dollars to get room upgrades. But in the end, the costs are minimal considering what we've been able to do. 8,000 United Miles for one-way flights under 800 miles outside of the U.S.
Arguably one of the best benefits of flying United, the Excursionist perk gives you a free one-way ticket within your region of travel. United breaks up its destinations into regions. 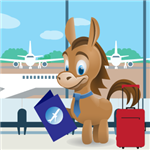 You receive a free one-way ticket within a region outside of your region of origin. For example, if you fly from JFK to Barcelona, Barcelona to Paris, and Paris back to JFK, the leg from Barcelona to Paris would be free. This allows you to see multiple cities in a region without needing to spend money or miles. There are a tons of ways to play with this in order to expand your trip into even more cities, some of which will be described below. 2. Fly First Class on Lufthansa from the U.S. This should be on every travel hacker's bucket list. Flying First Class with Lufthansa is a true travel experience. It's going to cost you around 110,000 miles each way to fly from the U.S. to Europe in Lufthansa First Class. If you are looking for a more economical way to enjoy Lufthansa's First Class, consider taking a United Economy or Business flight to Europe, and then fly First Class while hopping between European countries. If you want to make it really worth your while, take a trip from the U.S. to Europe with a long layover in Frankfurt, Lufthansa's hub and home to the famous Lufthansa First Class Terminal (FTC). In the FTC, you can enjoy a hot bath or shower, amazing food, and a nap in a private bed. When it comes time to catch your flight, you will be driven directly to the plane in a Porsche. Once on the plane, you will enjoy the most consistently hospitable staff in the air, incredible food options, a sleeping pod, pajamas and toiletries. Tip: It's important to note that Lufthansa releases its First Class Awards options two weeks before the departure date. Therefore, it's important that you're flexible with your travel dates for this adventure. Exploring Oceania can be a real treat for award travelers, since trips less than 800 miles will only cost you 8,000 United Miles. Because the countries are so small, you can cover a lot of ground with 800 miles. This means you can also treat yourself to some Business or First Class travel for 20,000 United Miles. The real opportunity, however, is to use 40,000 points to travel First Class on Singapore Airlines from Singapore to Sydney. Singapore Airlines just announced that they will be overhauling their First Class cabins in a big way. Cabins will line the aisle in a 1-1 formation, and come equipped with an arm chair and a double bed. Pair that layout with Singapore Air's stellar service and amazing menu, and you're in for a lush, eight-hour trip. You won't find Thai Airlines flying from the U.S. to destinations around the Pacific, but once you find yourself in Asia, Thai Airlines can treat you to a spectacular flight from Southeast Asia to Australia or New Zealand for around 35,000 miles each way. This is a particularly fantastic experience if you are flying out of Bangkok, which offers Thai Airline's First Class check in. You will be greeted at the door, escorted through Priority Check-In (read: no wait), and ushered into their First Class lounge. Give yourself a few hours before your flight to enjoy a free massage at their Royal Orchid Spa. When it comes to long haul flights to the other side of the globe, miles can help you travel in comfort. Fly to Australia or New Zealand in business class for 80,000 miles. This is especially nice when you fly with Air New Zealand, which just upgraded their Business Premier Class on long-haul flights. If you are looking for a cost effective way to cross the Pacific, you can also fly one way to Australia or New Zealand for 40,000 miles in Economy. United splits South America into a Northern and Southern region. It will only cost you 20,000 points to fly economy into Northern South America. It takes a mere 35,000 for a trip in Business Class. You can also use this as a jumping off point for further South America rewards travel, since it costs 20,000 points to go from United's Northern South America Region to the Southern Region. Once down there, you can travel throughout Chile and Argentina on a partner airline like Avianca or Copa (which offer better Economy amenities than United). 7. Fly with All Nippon Airways (ANA) from Asia to the U.S.
Another spectacular First Class experience comes from ANA. Take a flight from Tokyo to LAX for around 110,000 miles. Take advantage of the First Class Lounge in Tokyo and the lovely in flight amenities. What truly differentiates ANA, however, is the level of service you'll receive. Flight attendants personally introduce themselves at the start of the flight and every time you get up to use the restroom, you'll find your bed freshly made upon your return. If you find yourself in Africa, or feel like arranging a trip to Africa for 40,000 points, you can take advantage of the Excursionist Perk and open jaws to arrange a trip through 5 countries for less than 100,000 points. There are a number of options, but let's walk through an example here. 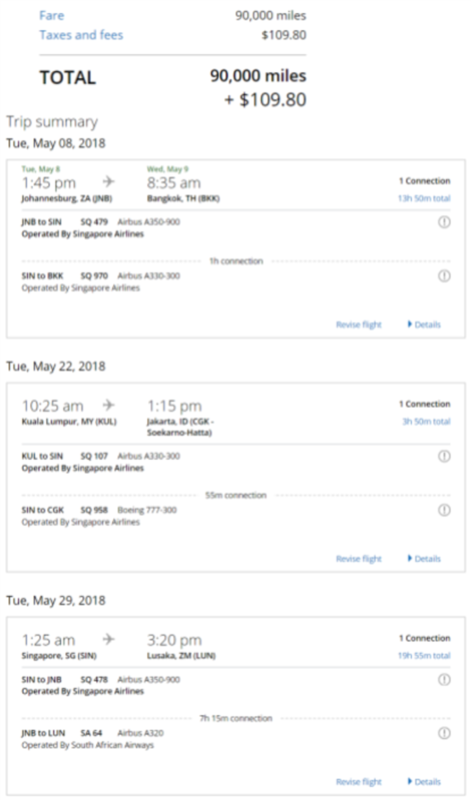 We will travel from Johannesburg-Bangkok (open jaw), then from Kuala Lumpur-Jakarta (free one-way ticket) and finally from Singapore-Lusaka (open jaw). You would need to find a way to get from Bangkok to Kuala Lumpur and from Jakarta to Singapore, but these are easily attainable for 8,000 points per flight through United or through budget airlines like Air Asia and Tiger Airways. You can also take a break from airports and enjoy the scenery from the window of a bus. This itinerary would allow you to explore South Africa, the beaches of Southeast Asia, Thailand, Malaysia, Indonesia, and Zambia (including Victoria Falls). You can also arrange a similar itinerary through Europe for approximately 20,000 more miles. 9. Visit 4-5 cities in the Caribbean and U.S.
Again, the Excursionist Perk can work to your advantage in the Caribbean as you jump between islands. Look at this sample itinerary that allows you to visit three Caribbean countries and two U.S. states for 43,000 miles round trip. Start by flying from the U.S. to a Caribbean island, like Aruba, for 17,500 miles. From Aruba, hop over to St. Maarten as a free stopover. Next, get yourself to St. Thomas via an 8,000 miles trip on United. After spending time soaking up the Caribbean sun, keep the warm weather going with a return trip into Miami for 17,500 points. If you are traveling within the U.S. and your trip is less than 700 miles, you can fly Economy for 10,000 points with United. If your trip is a bit longer, it will still only cost you 12,500 miles. This is also a great option for a positioning flight, meaning you can use it to fly from a smaller U.S. airport to a major hub, such as Newark. From there you can use your points for bigger or international trips. This won't be your most glamorous travel experience, but it is an easy and cost effective way to get around the country. United finally caught on to the fact that their Business Class experience was lacking compared to its fellow Star Alliance members. Therefore, it is in the process of upgrading to its Polaris Business Class for international flights. In Polaris, you can enjoy a multi-course meal, exceptional seat pods, and hundreds of in-flight entertainment options. You can fly Polaris to Europe for 60,000 miles or over to Asia for a cool 70,000 miles. United has only rolled out a few planes with Polaris, but if you are lucky enough to find a flight featuring Polaris, jump on it. When booking, you'll see "Polaris Business Class" in the details section of the flight listing. Africa has not been the most popular travel destination for travelers from the U.S., which is a shame because flight options within Africa are luxurious and economical. 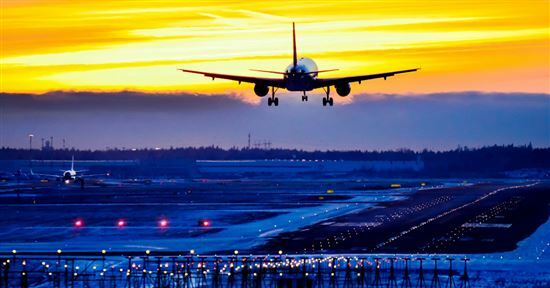 Ethiopian Airlines and South African Airlines are both part of the Star Alliance, allowing you to travel pretty much anywhere within the continent. Like South America, Africa is split into Northern and Southern regions. If you want to fly somewhere within the same region, it will cost you 17,500 miles in Economy (or 8,000 if the trip is less than 800 miles) and only 30,000 in Business Class. If you are looking to travel between the Northern and Southern regions, you can do so for 20,000 points in Economy or 35,000 points in Business Class. United does not force you to travel over the Pacific in order to get to Asia. 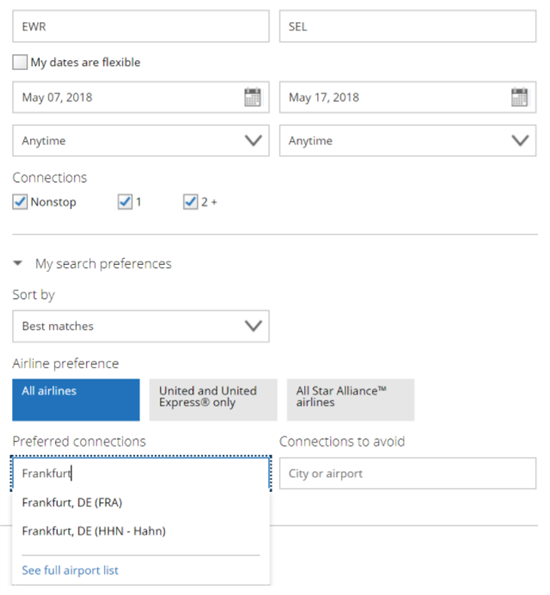 By using United's search options, you can request a connection in a European city of your choice and then carry on to Asia. In Economy, this will only cost you 35,000 points. If you see a flight with a long layover, you can leave the airport and explore the city for a bit before hopping back onto the plane. You can also have some fun here: book an Economy ticket from the U.S. to Europe and upgrade to Business or First Class for the second leg. This would be a great way to experience Lufthansa's First Class. For a truly unique experience, try United's Island Hopper flight, which jumps between South Pacific Islands. This route runs through Honolulu-Marshall Islands-Kwajalein Atoll-Pohnpei-Micronesia-Guam. It will cost you roughly 70,000 points and about 15 hours of travel time. With a little manipulation, you can also arrange for a stopover on one of the islands in the middle of your trip. This is a must for adventure enthusiasts, and worth it for the views out the window alone. Tip: Bring your own food as there is very little served on the flight. Also be ready to disconnect for the trip - WiFi is an amenity that is not offered on the plane or in any of the stops. United has some pretty generous options for traveling the world, and the possibilities are endless. Once you figure out what you want to do, there's no better way to figure it out than with a cup of coffee and a little time on United's Award booking website. If you're having trouble booking on the website, as some award bookings get complicated, call United's Call Center and go through a booking agent. Heads up: this could incur a $25 booking fee, but that can be waived by the agent. This is much more likely to happen if you are courteous while on the phone. United Miles can take you all throughout the world and offer some of the best travel experiences. With the information above, you're now prepared to plan your next adventure. Can I transfer United airline miles? Yes, you can transfer your United MileagePlus miles to another member. However, there is a cost. A transfer will cost you $7.50 per 500 miles, plus a $30 processing fee each transaction. Leave a comment about 14 Best Ways to Use United Miles?